The award known as the Purple Heart has a history that reaches back to the waning days of the American Revolution. The Continental Congress had forbidden General George Washington from granting commissions and promotions in rank to recognize merit. Yet Washington wanted to honor merit, particularly among the enlisted soldiers. On August 7, 1782, his general orders established the Badge of Military Merit. 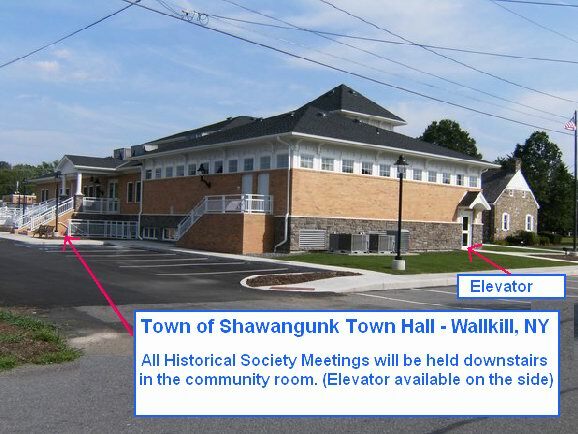 Learn how this badge become know as the Purple Heart and the history of National Purple Heart Hall of Honor at a meeting and presentation sponsored by the Historical Society of Shawangunk and Gardiner on Wednesday March 7, 2018 at 7 pm in the community room at the Shawangunk Town Hall, 14 Central Avenue, Wallkill. Free. Light refreshments provided. 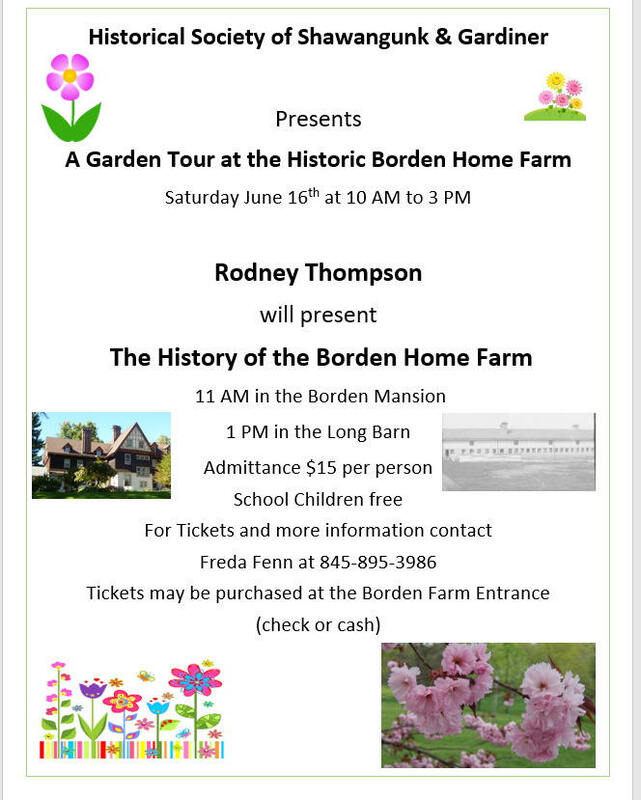 For further information, contact Donna @ (845) 851-8105 or donna.myer@yahoo.com. 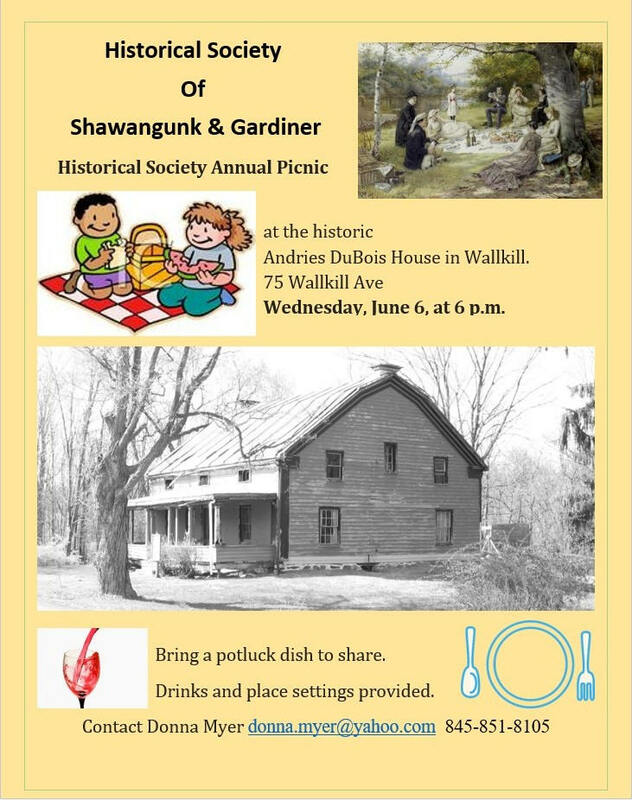 Saturday, August 18, 11-2 p.m.
Shawangunk Day at Walker Valley Schoolhouse. American Occupied Austria after WWII. Now the Annual Flag Day in Austria. 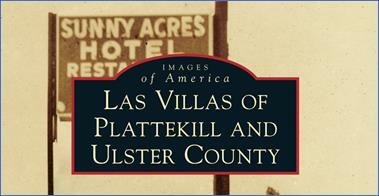 Comprehensive historical retrospective on Las Villas of Plattekill and Ulster County. 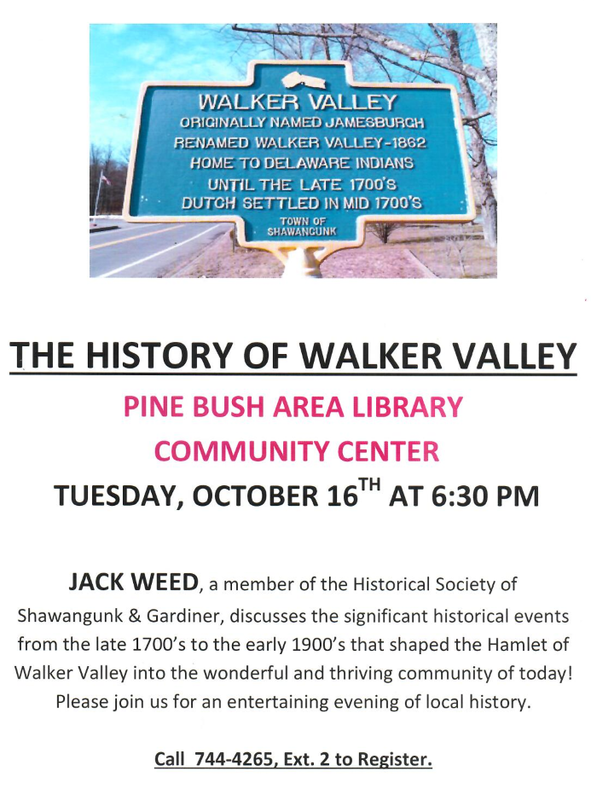 Ulster County was first settled in 1652 and officially became a county in 1683. 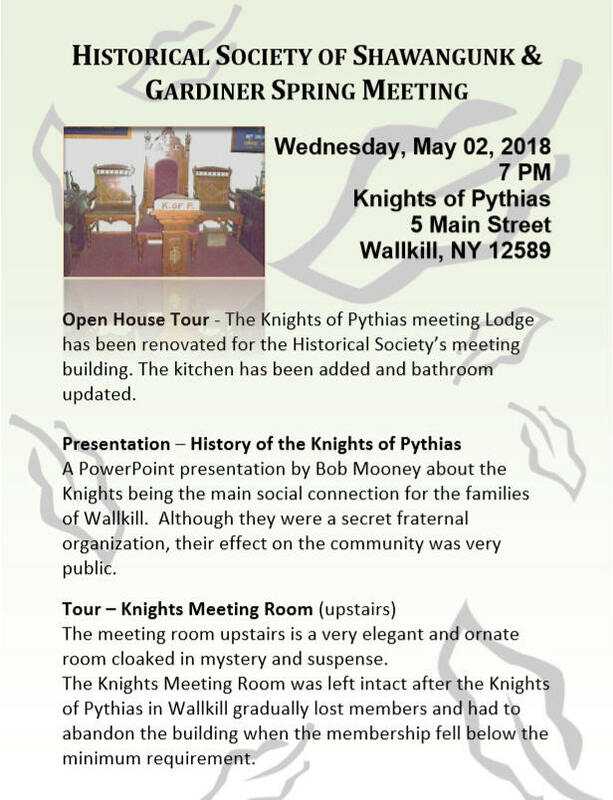 Its rural nature, scenic beauty, and the Catskill Mountains have made it a popular vacation destination since the 19th century. Described in numerous news articles as the Spanish Alps, Las Villas, as they were collectively known, was a lively enclave of Spanish, Puerto Rican, and other Hispanic summer resorts in Plattekill. Starting in the 1920’s and for the next 60 years, the area became the most popular vacation destination for Latinos in the Northeast, with an emphasis on music, food, language and customs. The Presentation will speak of the age identification, and values of antique bottles, as well as where to find them, and how to clean them…We encourage all guests to bring some of their antique bottles with them for us to give them as much insight on them as possible. 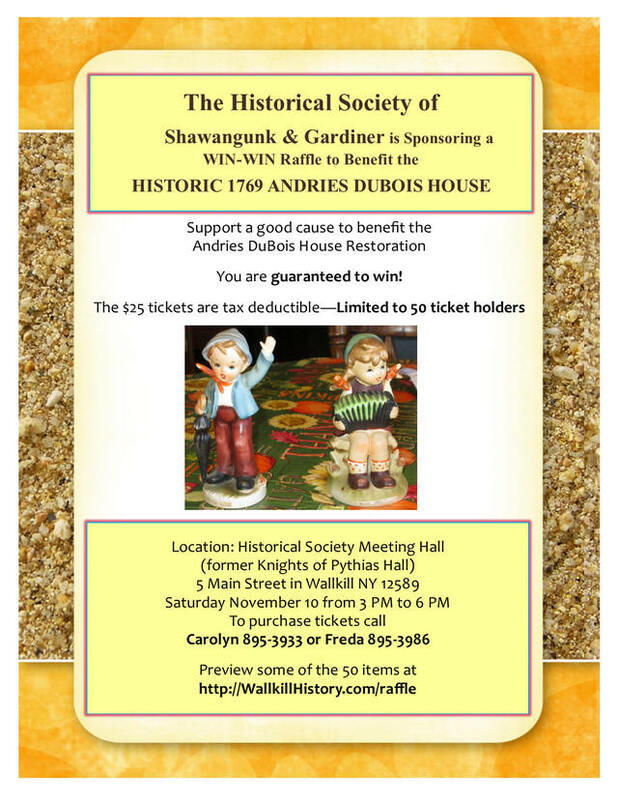 Historical Society Annual Benefit Tea.